Innovation is important for progress. To be competitive, we need to become more efficient and make what we produce more valued. Breakthroughs are primarily driven by individuals who can innovate. But how exactly can a society increase its number of innovators. Researchers at the Equality of Opportunity Project have examined the lives of about a million inventors in the United States of America to tease out the necessary ingredients for a country to produce innovators. They find that inventors are more likely to come from those who score high in third grade math and from wealthy families. Bell et al. (2017). Who Becomes an Inventor in America?The Importance of Exposure to Innovation. "…inventive genius requires pleasurable mental activity as a condition for its vigorous exercise. ‘Necessity is the mother of invention’ is a silly proverb. ‘Necessity is the mother of futile dodges’ is much nearer the truth. The basis of the growth of modern invention is science, and science is almost wholly the outgrowth of pleasurable intellectual curiosity...."
Indeed, we find much more inventors in developed countries than in developing ones. 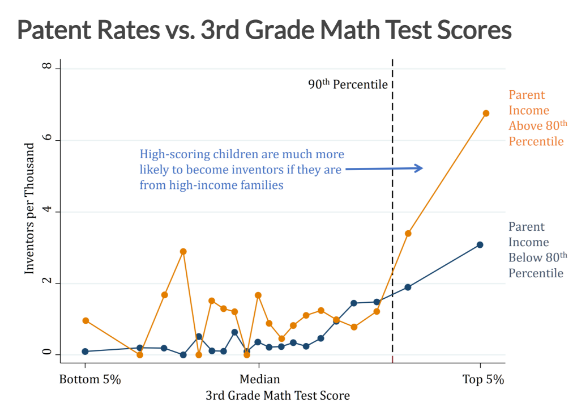 And the data above on inventors in the United States point out that of those who score at the 95 percentile of a standardized 3rd grade math test are more than two times more likely to become inventors if they are likewise coming from a wealthy family. Within any income group, math scores from 3rd to 8th grade can mostly predict who becomes an inventor. These are the years of basic education and doing well in math during this time is perhaps correlated with enjoying mental activity. Unfortunately, gaps in math achievement also exist based on family income. Consequently, a society indeed loses a lot of potential scientists and engineers when most of its children are facing poverty. It is a "catch-22". 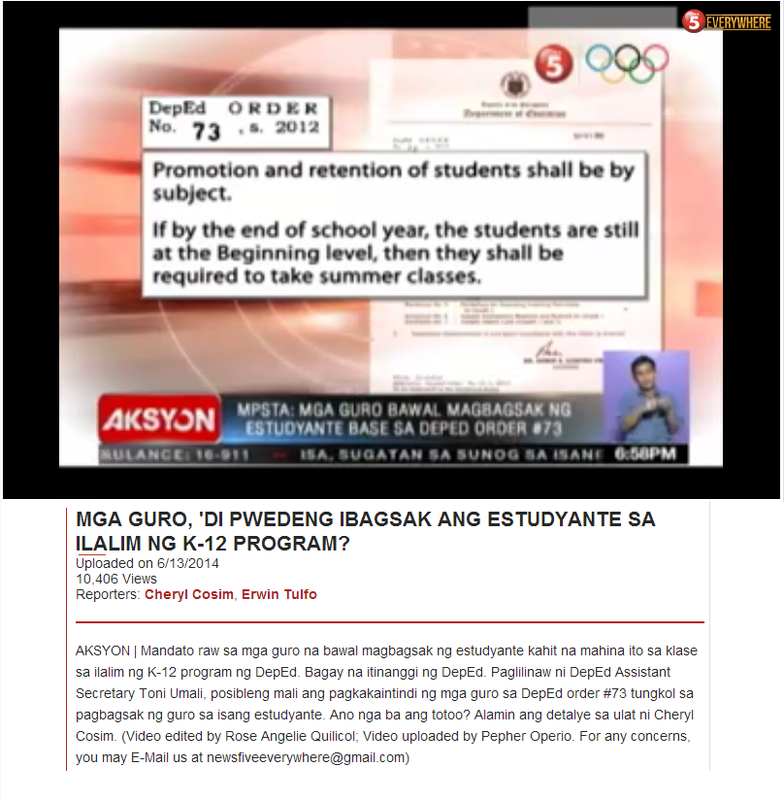 Innovation requires quality basic education but quality basic education can be provided only with resources. A society that lacks innovation is often poor and therefore unable to provide quality basic education. The study also finds that innovators produce innovators. Those who are ahead will therefore stay ahead. 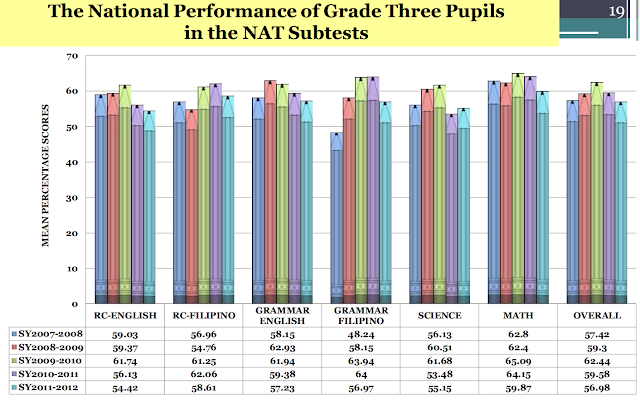 The Philippines lacks scientists and engineers and unless basic education begins to focus more on math and the sciences to draw more children into "pleasurable but vigorous mental exercise", its economic outlook will remain dim.